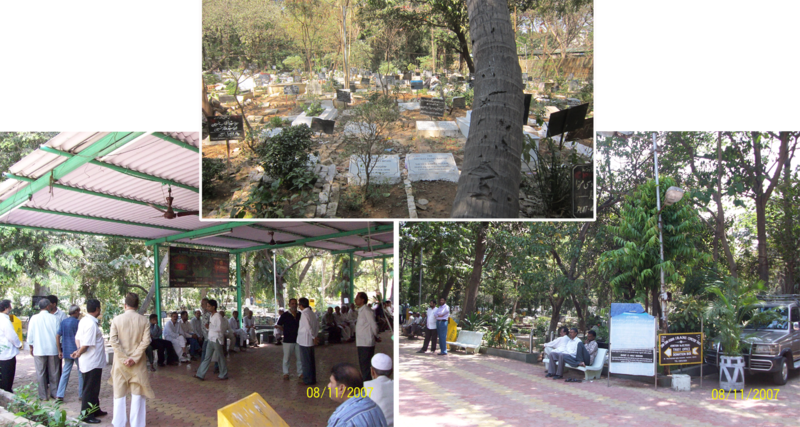 In the old city of Mumbai, there exists a century old cemetery in Mazgaon area, managed by a trust of Iranian descent. Buried in this graveyard are the legends of Mumbai Shia Community. This cemetery is buzzing around the year with religious activities. May it is Azadaari or Wiladat and Shahadat celebration and commemoration of 14 infallible Ahlul Bayt (a.s.) or martyrs of Karbala. Three major processions during Moharram, Safar and Rabiul Awwal terminate in this place known as Rehmatabad. Majalis are held regularly all around the year. A Majlis is a must before every funeral prayer (Namaaz-e-Janaza). 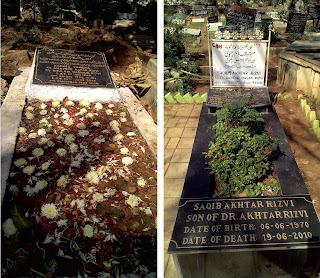 Many prominent personalities are buried in this graveyard. Among them is marhum Shaikh Ismail Rajabi, the dynamic Moghul Masjid (Masjid-e-Iranian) prayer leader (Imam-e-Jama't). Recently, governor of Jharkand and Mizoram, Janab Sayyed Ahmad (Mazloom) was buried with full state honours. Many more Olama, scholars, businessmen, Zaakireen, tycoons are resting in peace in this piece of land. 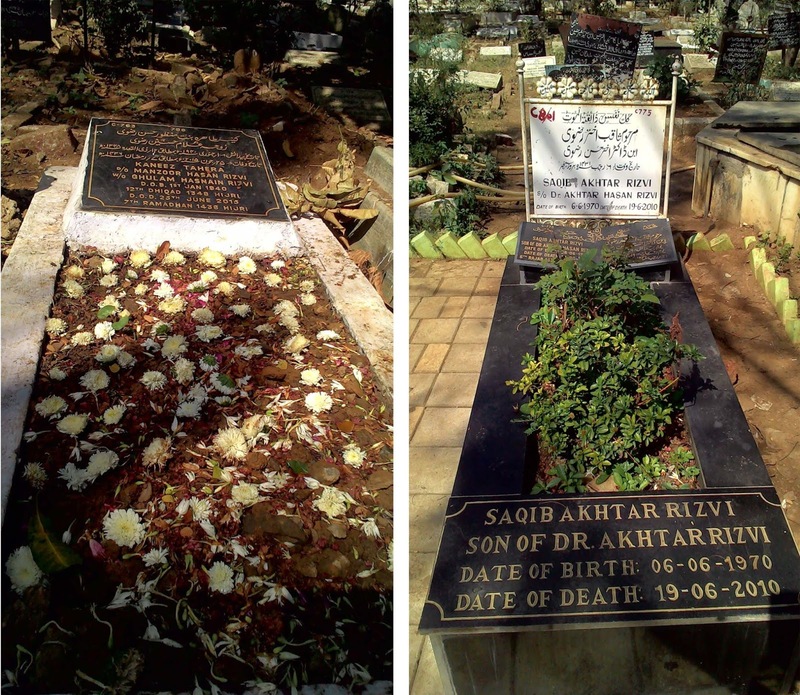 Even a yesteryear star of Bollywood Meena Kumari is buried amongst the believers of Mumbai in this Qabrastan. A famous saying of Imam Ali (a.s.); "Visit graveyard whenever you are deep in sorrow or too happy." One should visit this Qabrastan when one feels lonely, it will be great solace for him.